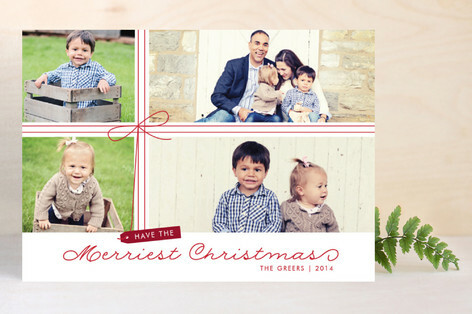 One of my very favorite things to do at Christmas is send out cards to all of the people I love. Obviously to family members who live all over the country--mostly very far away from us, but to many, many friends as well. The Maestro and I have lived in four different cities in three different states over the course of our 15 year marriage, and that means a lot of dear friends that no longer live anywhere near us. One of my other favorite things to do at Christmas time is to receive Christmas cards and letters from all of the people I love. I love to see the photos of my college roommates and their beautiful families. I love to read of all the adventures my cousins and nieces and nephews are having. And I love to admire all of the beautiful cards--I hang them all up and enjoy them for as long as I can. Honestly, I so appreciate that people are still sending cards. I recognize it can be expensive. 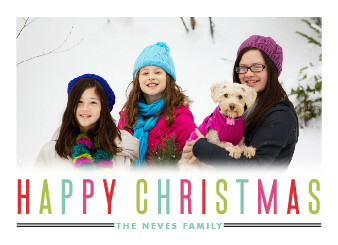 I send 100 cards out every single year, and I have to fit that expense into our Christmas budget. 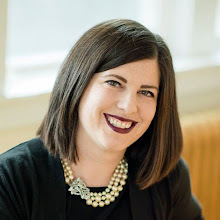 But it's so important to me to connect with my loved ones in a more meaningful way--they are worth much more than an email to me. And I am thankful for every single card I receive, because I know someone put their time, effort, and dollars into sending it to us. 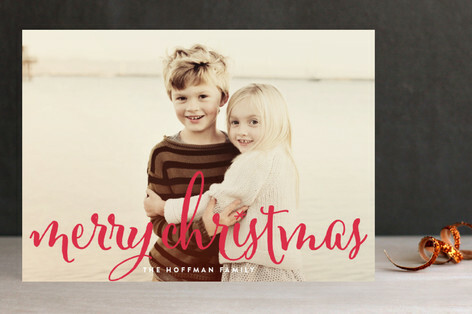 My favorite card designs almost always come from the same company: Minted. 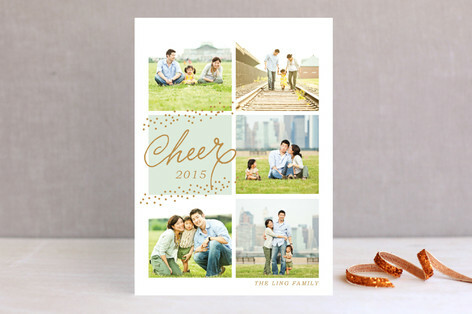 So when they contacted me and asked if I would review some of their 2014 holiday card designs, I jumped at the chance! The only problem was picking favorites because I love their entire line so much! I thought this idea was wonderful and unique. And don't worry if this photo covers up your place of residence, there are several different versions, and you can move the star to reflect your own city. 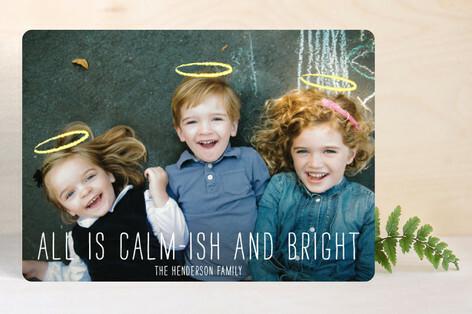 One of the greatest things about Minted's cards is their high level of personalization. Each card offers several different color schemes and shape choices, and you are able to change the greeting from Christmas to Holiday to New Year if you want to. I love that. I thought both of these cards were absolutely charming and so perfect for families with young children! Especially if getting the "perfect" holiday photo just didn't happen this year (and honestly? When does it ever happen?). What a fun way to celebrate this time in life. 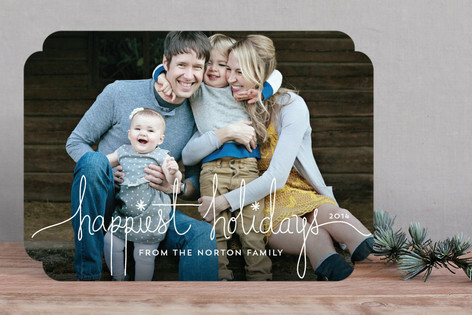 Some of my favorite cards from Minted are the ones where the photo takes up the entire card. All of the text overlays are beautifully designed, and if you have the right photo, it is absolutely stunning. It was really hard to only choose one, so I chose three that I really love. 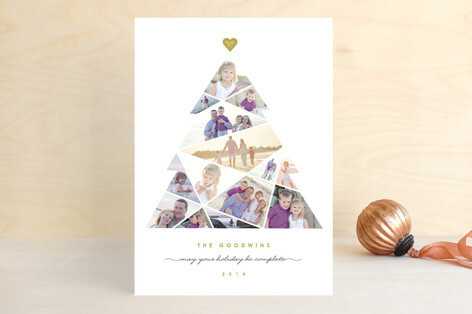 If you are a person who wants to fit several family photos onto your Christmas cards, Minted also offers a wide variety of beautiful collages. I love the complete tree one because it is so unique, but I admit that I am a sucker for straight lines and clean and simple design, so the other two are very appealing to me as well. 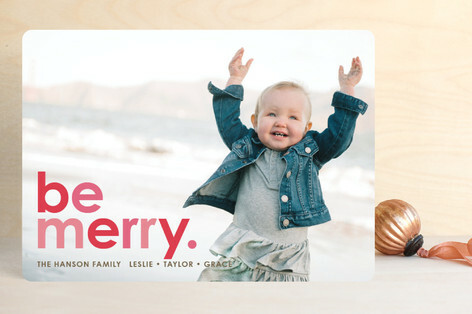 If you're not sure which card you want to purchase, you can upload your photo and play around with all of the personalization options to see how it looks before you buy. 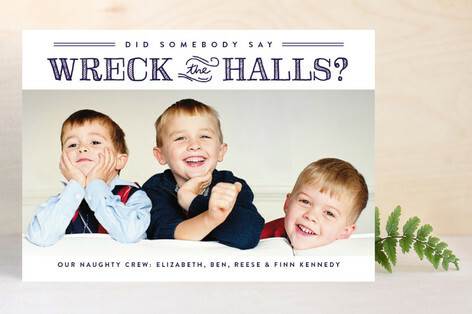 Since I haven't done our holiday photos yet for 2014, I uploaded last year's Christmas photo into one of the card designs to play with the personalization tool. 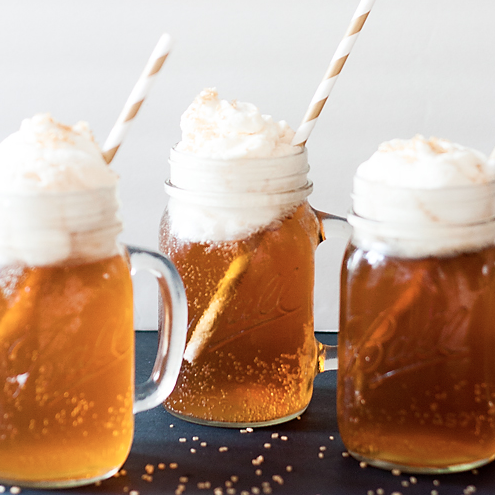 I love that you can really personalize it to be exactly what YOU want. It's almost like the card was designed for my photo! 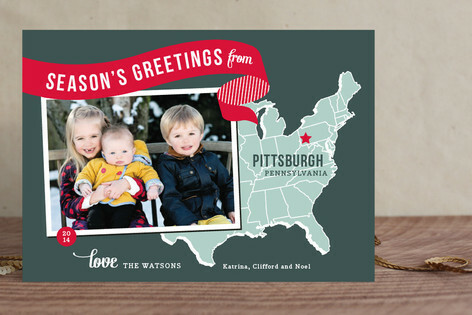 I am getting so excited for Christmas cards now--aren't you? I love making my own cards and this looks like a great place to do it. Thanks for sharing. 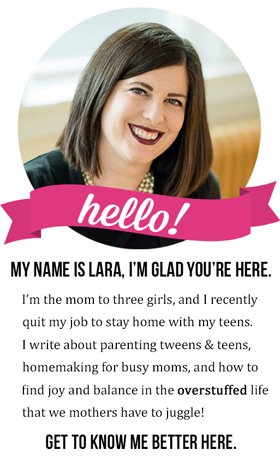 it is the perfect marriage of beautiful graphic design and being allowed to personalize it all for your own needs. I cleaned out the baby books years ago, but I still hanging on to too many YA books that they'll never read. Many of the children's books I keep because of the illustrating, especially award winning illustrators. My biggest problem...which really ridiculous...I like to save certain books just because I like the cover.